If you’re looking for high quality and personal service, you’ve come to the right place. At Takin Over Records we’ll give you the attention and personal service you’ll come to expect and enjoy. 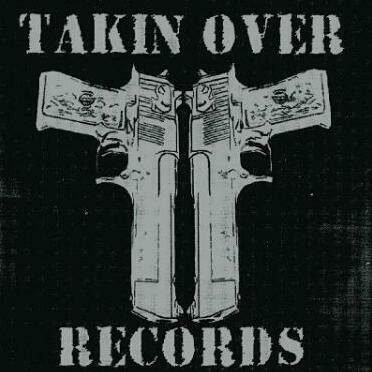 Takin Over Records has been located in San Pablo, Ca. since (2003). Let us put our experience to work for you. We offer the best in Recording, Beats, Song Writing, Promotion, Video Production & Editing, CD's, Apparel and gear with "Takin Over Record" Logo's for sale such as Hats, T-shirts, Hooded sweat shirts and much more Coming Soon!!!. Our rates are competitive, with no hidden fees. Our employees are friendly and will be there to help you every step of the way and willing to work with any request needed to serve you. If you have any questions please feel free to contact us thank you for visiting our site.